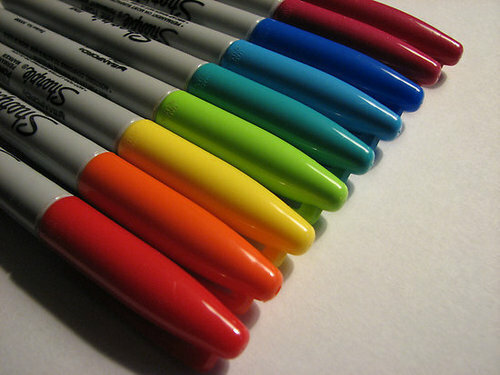 Sharpies :D. . Wallpaper and background images in the Sharpies club. Girl with a "T" on her head.